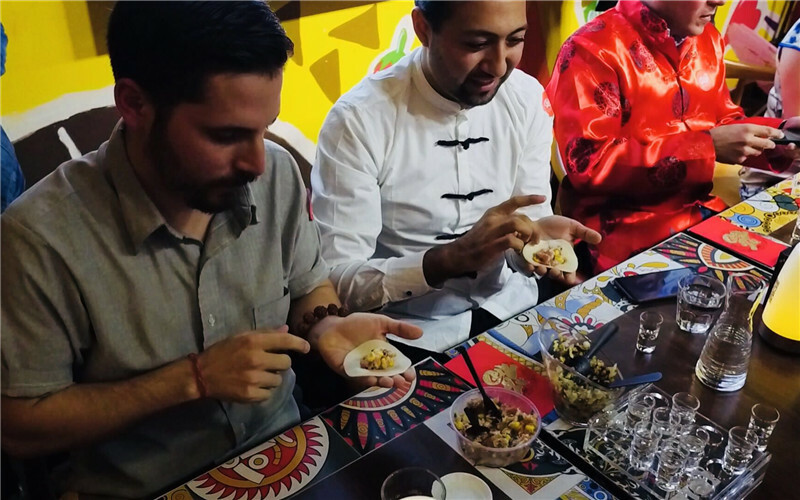 Hand-making dumplings, donning traditional Chinese garb and dancing, plus all the red envelopes and Spring Festival scrolls — all this may make you think of a big Chinese family gathering during the Spring Festival, except that all the people speak Spanish. 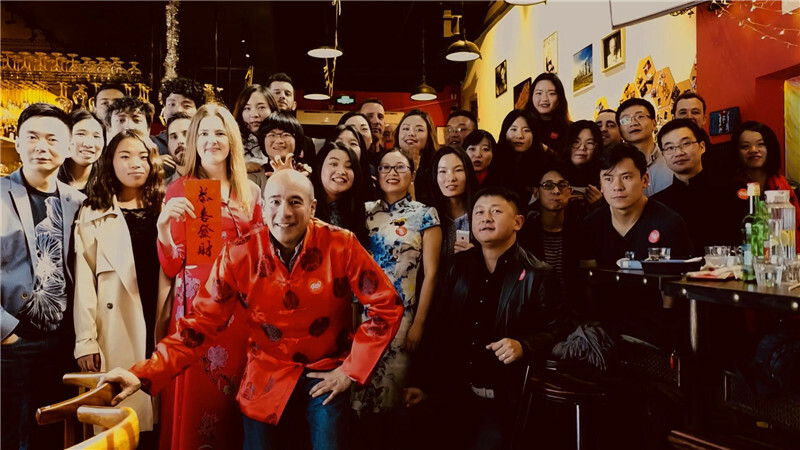 Over 30 people from the Spanish Corner, organized by Carla Horgan, Cao Enqi and Zhou Xinru, gathered at Feliz restaurant to learn about Chinese dumpling culture and how to make it Jan. 13. After making dumplings, they all partook in Latin dances including bachata, meringue and reguetón. “I enjoyed the dumpling activity a lot because I know it will help them learn about our culture in an engaging way. 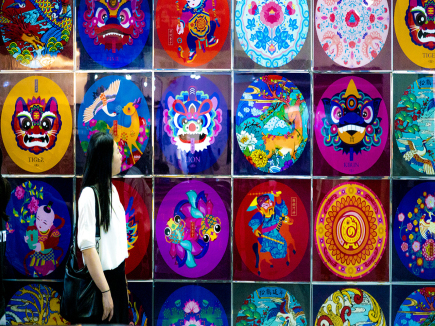 This brings them one step closer to the heart of Chinese culture. It’s so enriching,” said Cao, the main organizer of the dumpling event. Amgalan Dashdezhidyin Gamboa, a half-Colombian, half-Mongolian man, came to Shenzhen a few months ago. The dumplings he made looked very similar to the dumplings of Shaxian County in Fujian. 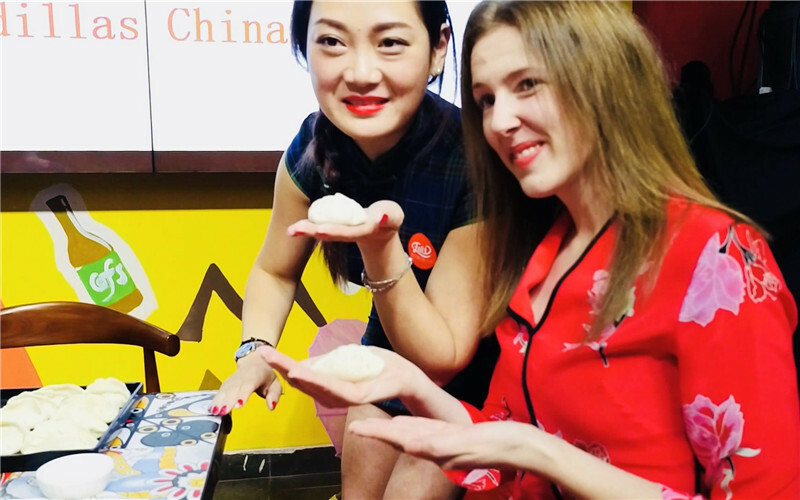 Cao Enqi (L) and Carla Horgan (R) show the dumplings they made. “The dumplings that I made are Mongolian dumplings. They are similar to the Chinese ones because the two countries are both Asian countries. But in Mongolia we call it ‘buuz.’ We have different types of buuz: one is like a flower and the other is the one I made,” said Dashdezhidyin. “I started the Spanish Corner last July, mainly because I wanted to practice my Spanish. 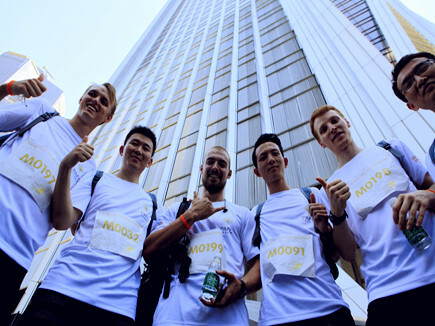 So I created a group for organizing events to practice Spanish,” said Horgan from the U.K., who is now living in Shenzhen and learning Chinese as well. The Spanish Corner organizes different types of activities, all of which are free of charge. People simply purchase what they wish to consume at whichever venue they go to. “Sometimes we stay at a coffee house and drink a coffee. Sometimes we play games. One month ago, we went skating. Next time we will go cycling around Shenzhen,” explained Horgan. Oswaldo Loor from Ecuador has been living and doing business in Shenzhen for five years now. Though living a happy life in Shenzhen, sometimes Loor gets confused by the cultural differences. “We Latinos are much more extroverted, we love hugging and kissing. 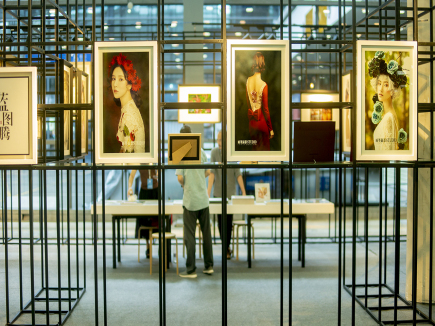 Here Chinese people don’t like body contact,” said Loor. “We kiss when we say hello or when we say goodbye. Here when I want to do that to a girl to say hello, she avoids it. Sometimes the things are quite different even though we are very good friends.” said Loor, adding that people here in Shenzhen are very nice. Feng Shimei, a Chinese girl working for a Spanish company, finds the corner very helpful. “I joined the Spanish Corner last year. I get to know friends from different countries and I can learn to communicate using the language. 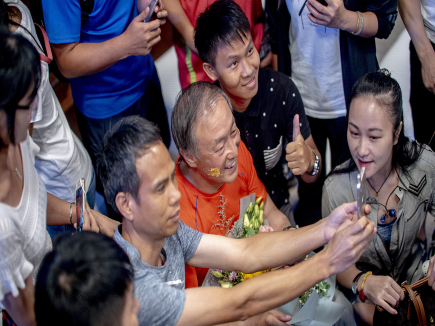 For me, it’s really a good opportunity,” said Feng. 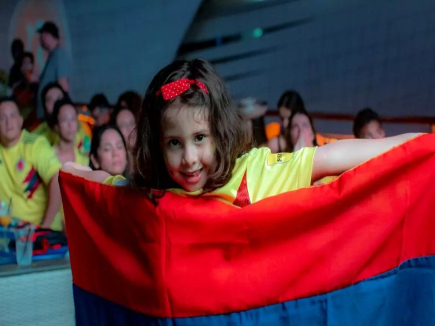 Spanish Corner (Rincón Shenzhen) is a group of people who can speak Spanish or are learning it, and gather together to practice the language and learn about the cultures of China and Spanish-speaking countries, as well as to have fun together. The corner has a WeChat group of over 100 people. People talk about everything in Spanish in the group. “We only speak Spanish in the group most of the time. But if a person doesn’t understand something grammatically, he can ask a question in Chinese,” said Horgan. According to Horgan, there are three objectives of the Spanish Corner. 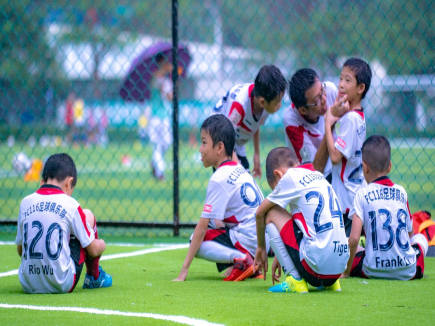 The first is to gather members of the Spanish speaking community here in Shenzhen, making them feel more at home. The second is to create a Spanish-speaking environment for motivating people who are learning Spanish. And the third is to learn about different cultures from different countries.